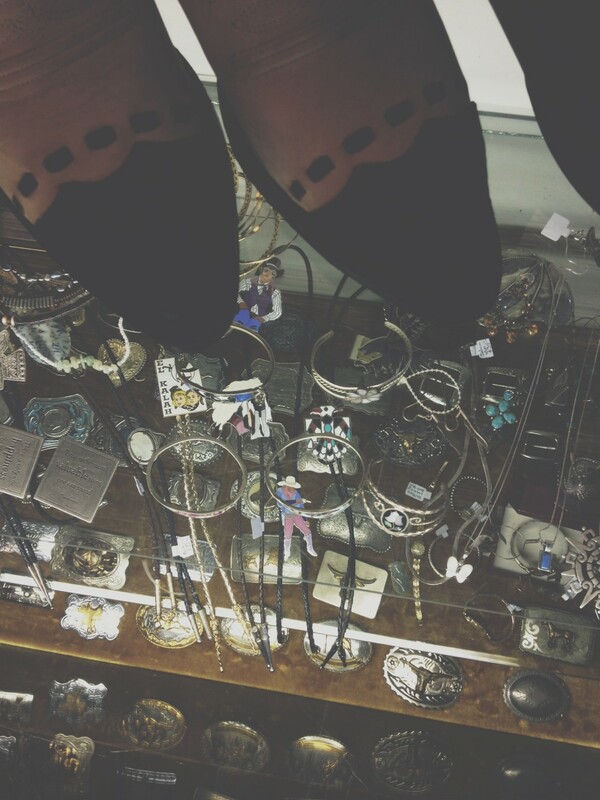 Stopping back a few weeks later, I was beyond impressed with the selection of vintage Western wear, jewelry and boots. 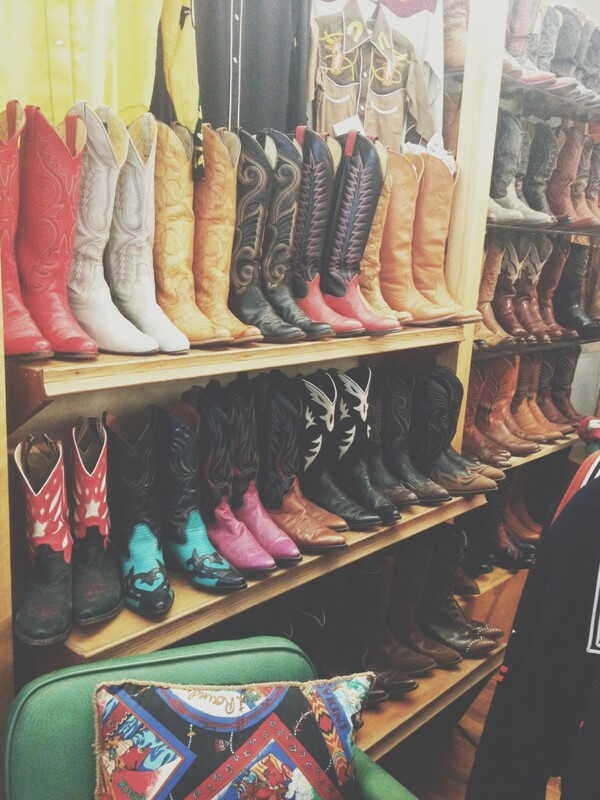 Oh my, the boots. 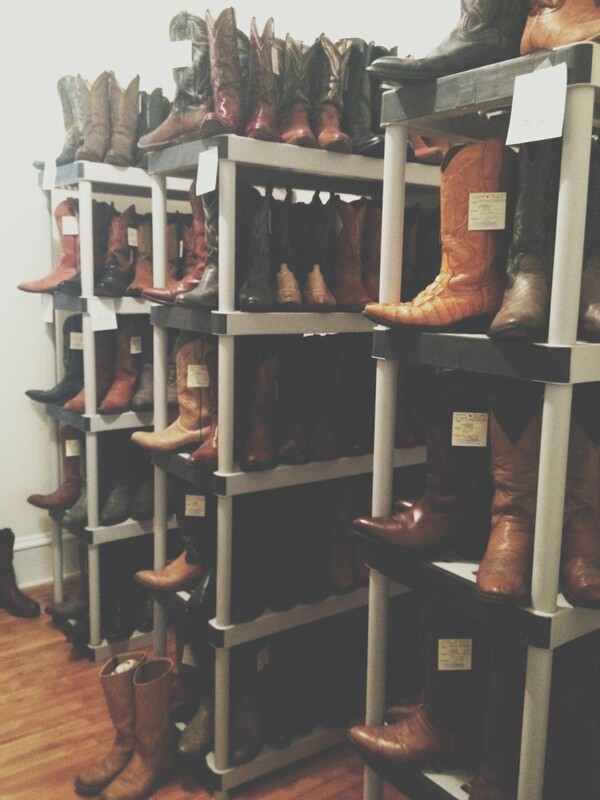 Shelf, after shelf, after shelf, after shelf, lined with gloriously preserved vintage cowboys boots for men, women and children. Owner Glenn, a 20-year resident of the neighborhood and lifelong cowboy-culture buff who named his store after this song (captured on the sly two pics below), estimates he has 300-plus pairs for sale, making Cool Clear Water the preeminent destination if you’re in the market for a new pair of shitkickers. The store’s stock of snap-front button-downs for men is downright impressive, and includes American-made heritage labels like Ely, Wrangler, Rockmount, Pendleton, Corral West and many more brands unfamiliar to me. 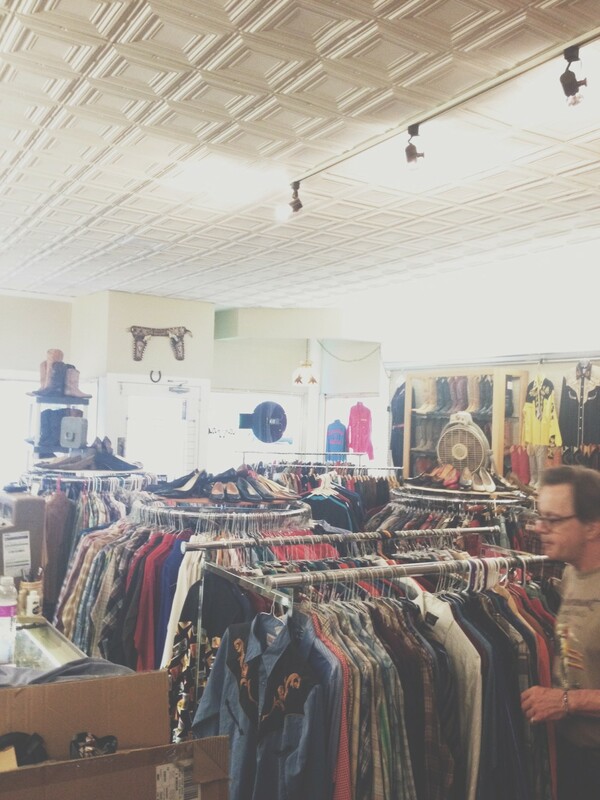 The selection is thick and the racks packed tight, so much so that I found myself waiting for my boyfriend to finish browsing, something that in all our years of thrifting together has never ONCE happened before. But don’t just take my word for it, take a look around! Coming soon to the space? Guitar lessons upstairs and super-sales on the sidewalk and in the garage (weather dependent). 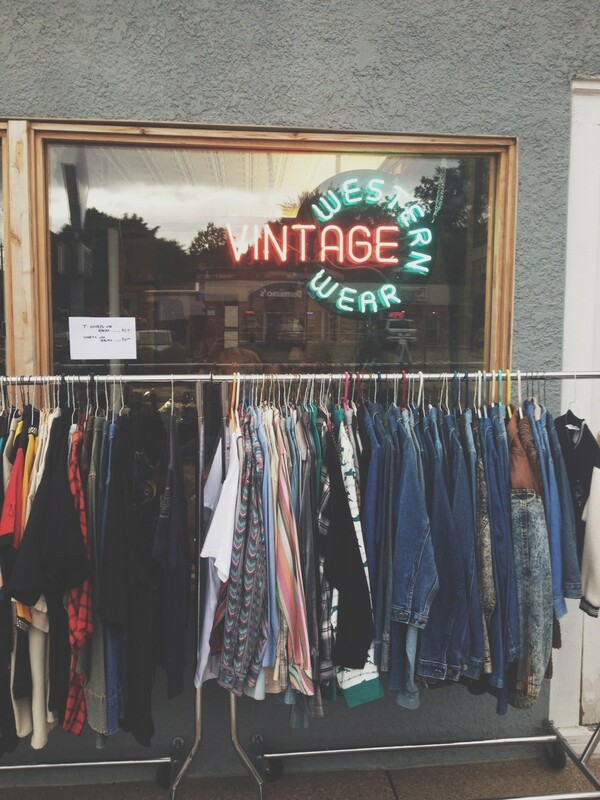 Next time you’re up that way, stop in and take a look! 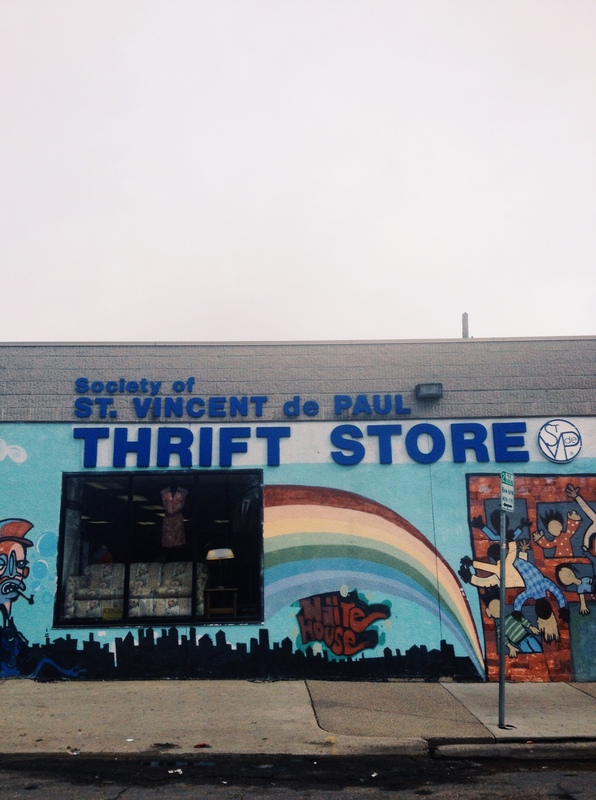 Right off of one of south Minneapolis’ busiest east-west thoroughfares (Lake Street), sits the St. Vincent de Paul Thrift Store. Truth be told, for the longest time, it was never one of my favorite spots to visit. After one bad experience, I never really wanted to go back, even though it’s practically in my neighborhood. In recent months, with icy roads keeping me closer to home, I gave this store a second chance, and it has since become one of my go-to spots for a quick pop-in. ♥ Furniture: Upon recent visits, the back room has housed some reasonably priced pieces of furniture, including old highboys, dressers, vanities, headboards, etc., with most of them in very clean, serviceable condition. The concrete floor and overall garage-like vibe of the back room makes me a bit hesitant to buy anything upholstered, but I’d certainly have no qualms about bringing home a table, bookcase or anything in that vein from this store. ♥ Paper goods: I’m a big fan of vintage stationery and cards, and I’m always impressed by Vinnie’s assortment of cards, packaged stationery sets and the like. 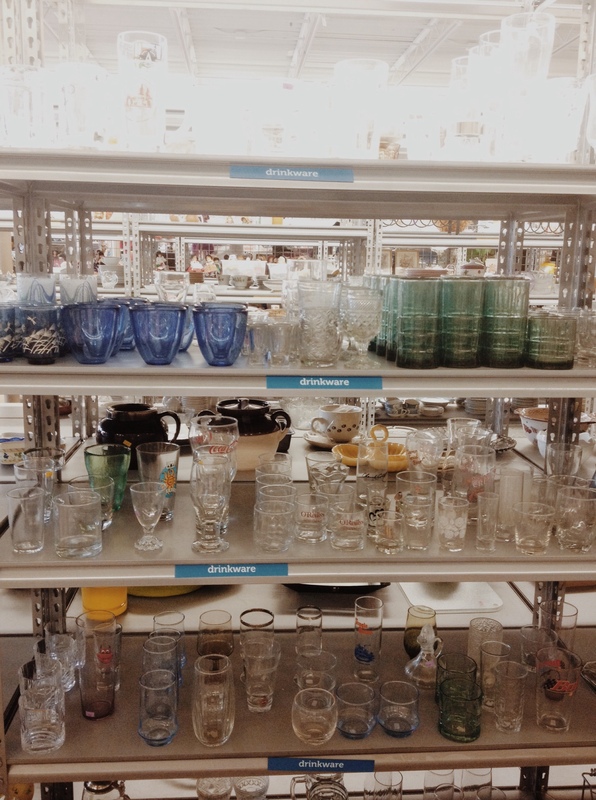 ♥ One-off dishes, glass ware and vases: While I never see too many complete (or even close to complete) sets, I have found several cute plates and glasses. If you’re hunting for vases for a wedding or project, Vinnie’s has you covered there too. 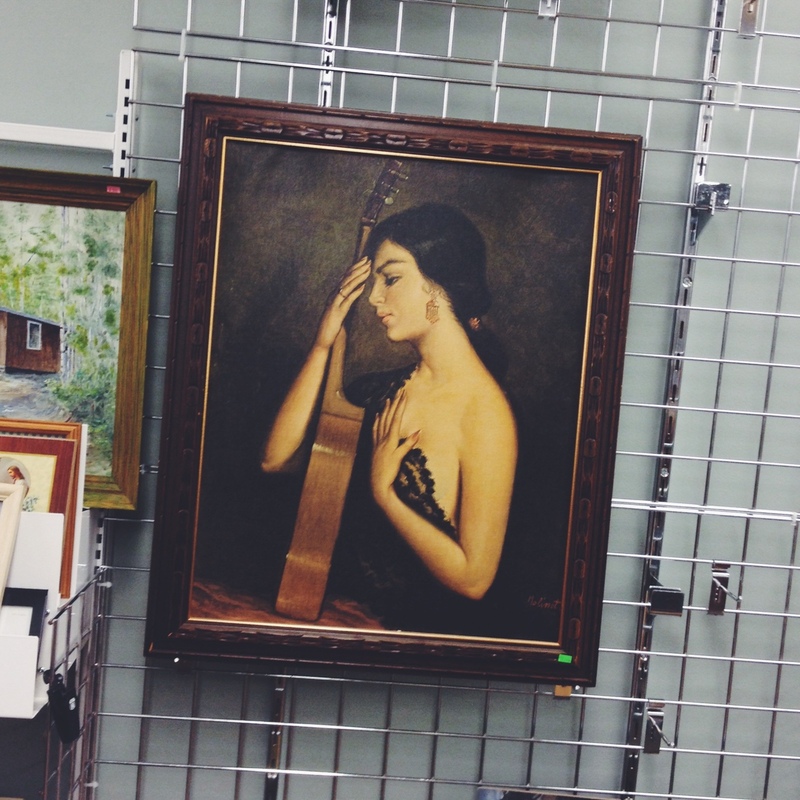 ♥ Picture frames: If you use old frames for DIY projects, photos or art projects, this is the place to go, with super cheap frames in lots of sizes. 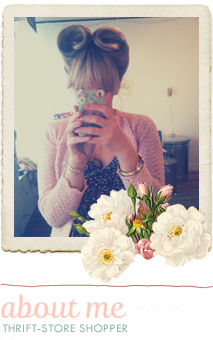 ♥ Books: Mostly junky paperbacks and old magazines. Where does money raised at this store go? With a motto of “Neighbors Helping Neighbors,” the Society of St. Vincent de Paul works not only to relieve need, but also to redress the situations that cause it. Advocating the concepts of Christian social justice, the Society believes in the rights and dignity of every individual and the need for equality of opportunity in education and employment. In 2010, Twin Cities Vincentians visited more than 1,900 neighbors in homes and hospitals, providing food, clothing, transportation and emotional comfort. Do they accept donations? Yep, and they’ll even come get it from you! Pro tip: Check out their monthly sale calendar, available here, for advance notice on tag sales, dollar days and senior discounts. While you’re in the area: Treat yourself to tacos at any of the nearby mercados. La Alborada is great and Mercado Central also has tons of tasty options. 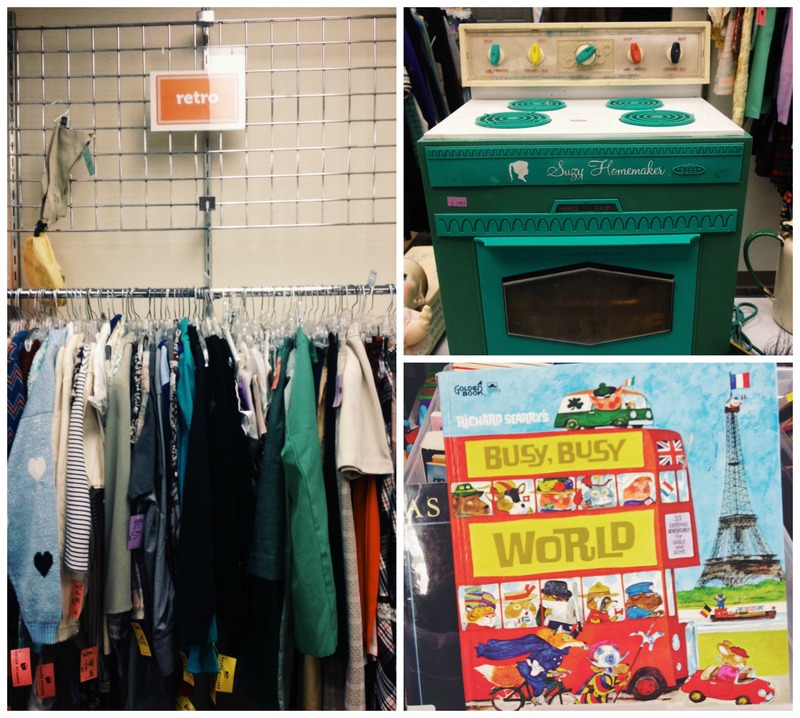 Have you a fan of this St. Vincent de Paul store? If so, I’d love to hear your take! 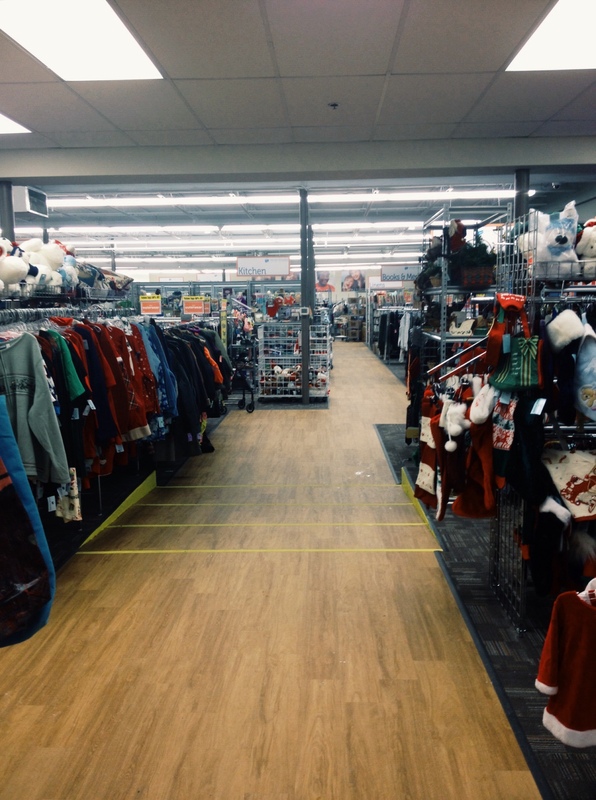 It seems that lately, not a month goes by without a Goodwill grand opening happening somewhere in the Twin Cities metro. From Fridley to Roseville, Champlin to Lakeville, new stores are cropping up everywhere, with the most recent addition being a 17,600-square-foot location in St. Louis Park. Opening in mid-November, it didn’t take me long to find a reason to pop over there to take a look around. 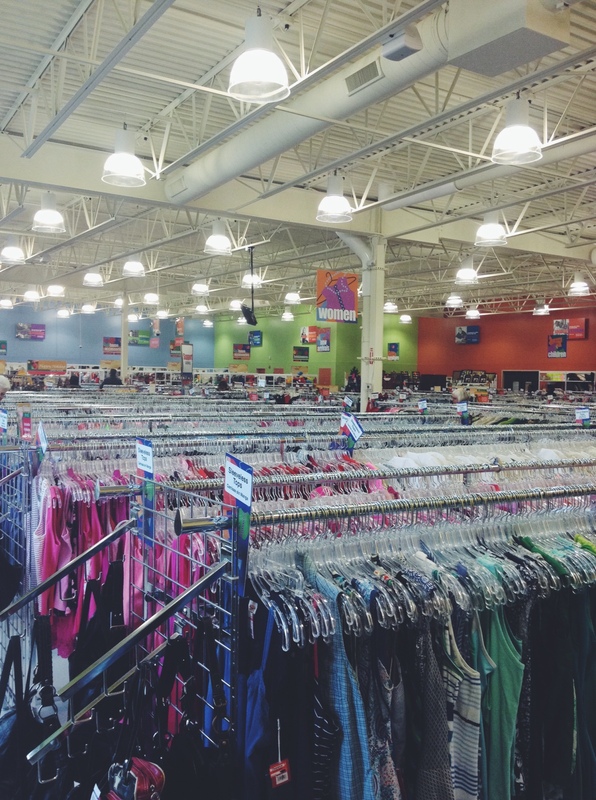 Like all the freshly built Goodwill stores, the St. Louis Park location is big, bright and oh-so-very clean, with well-marked, neatly organized sections for men’s, women’s and children’s clothing, housewares and the like. Though my budget for spending was slim, I spent a good hour or so poking around. The selection at this store definitely skews to the high-end side, with lots of nice labels on the racks (Ann Taylor, Adrienne Vittadini, Ralph Lauren, etc.) and quality books by the boatload. 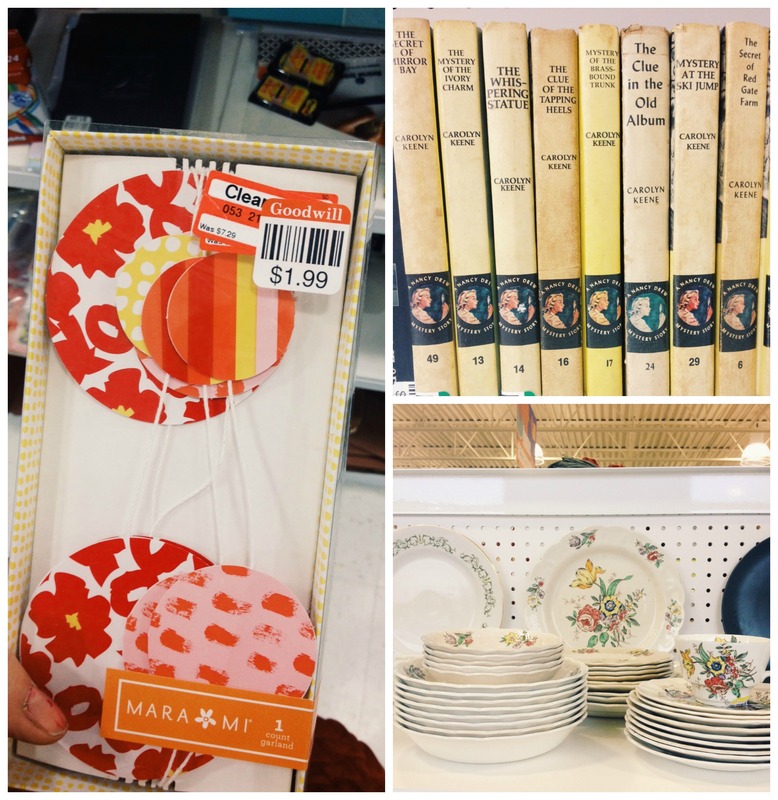 While it was a little lighter on the housewares, accessories and shoes than I expected, more than a few things that caught my eye during my visit. Here are a few of them! 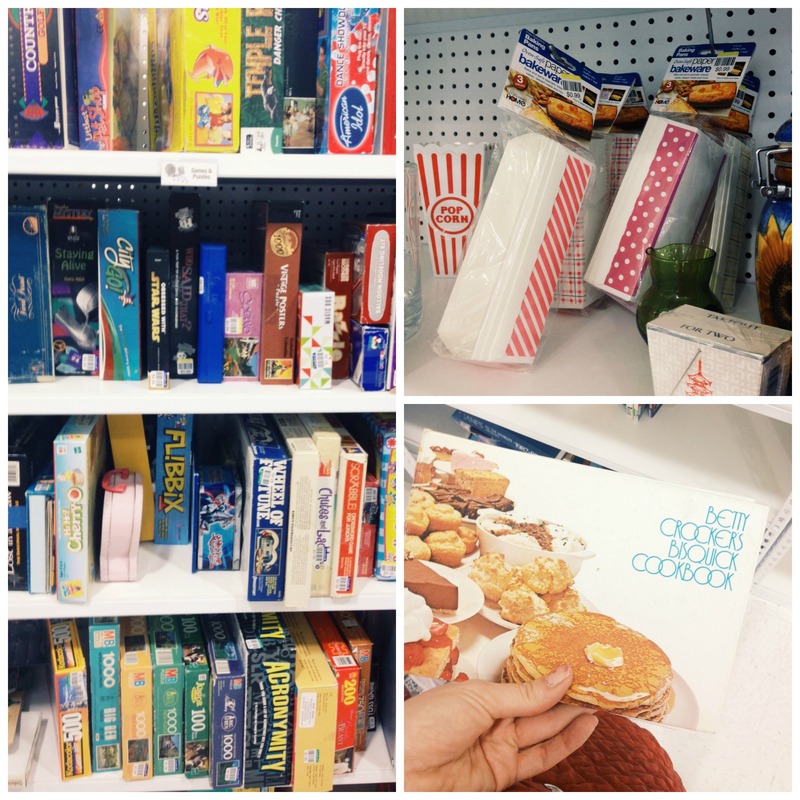 Lots of games and toys, some disposable mini loaf pans (perfect for holiday gifting!) and one of my favorite vintage Bisquick cookbooks. 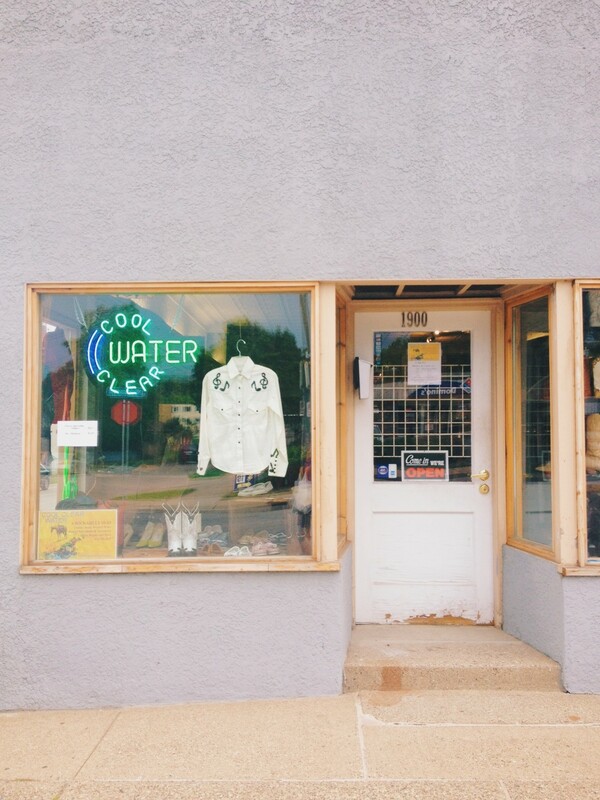 Besides being well-stocked and nicely organized, I can’t wrap up this post without commenting on the incredibly kind and patient customer service I both witnessed and experienced at this shop. It staggers me how some shoppers (regulars, no less!) 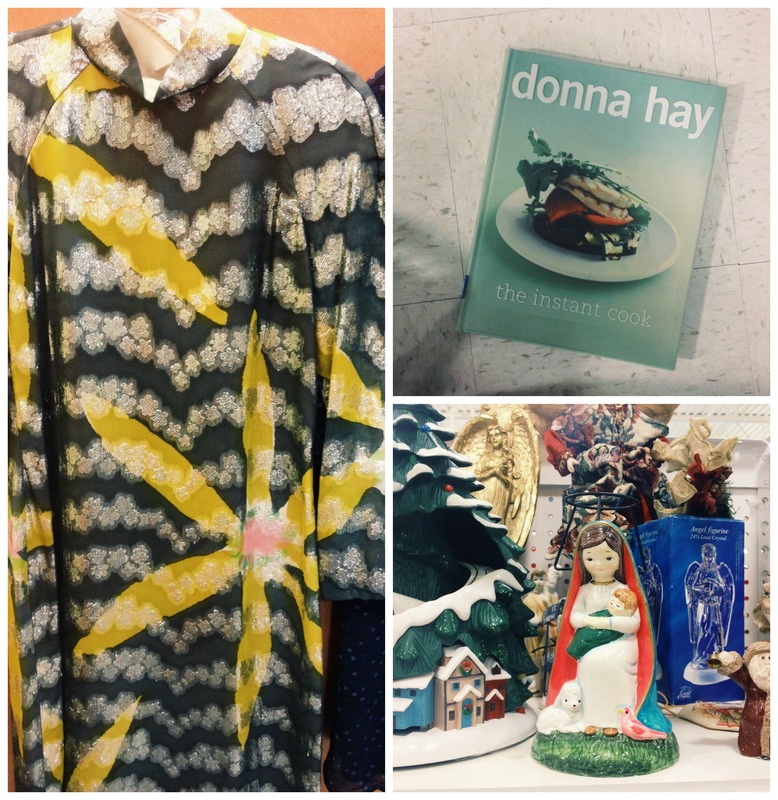 can be so incredibly rude, brusque and unkind to thrift-store employees. During my visit, I saw two instances of not-so-nice behavior on the part of shoppers, and in both occurrences, the employee on the receiving end maintained a helpful, positive and oh-so-very patient attitude. I can’t speak for all of the store’s 30 employees (many of them participants in career training programs), but Torrance, if your boss ever reads this, I hope she or he gives you a big pat on the back (and maybe even a raise). 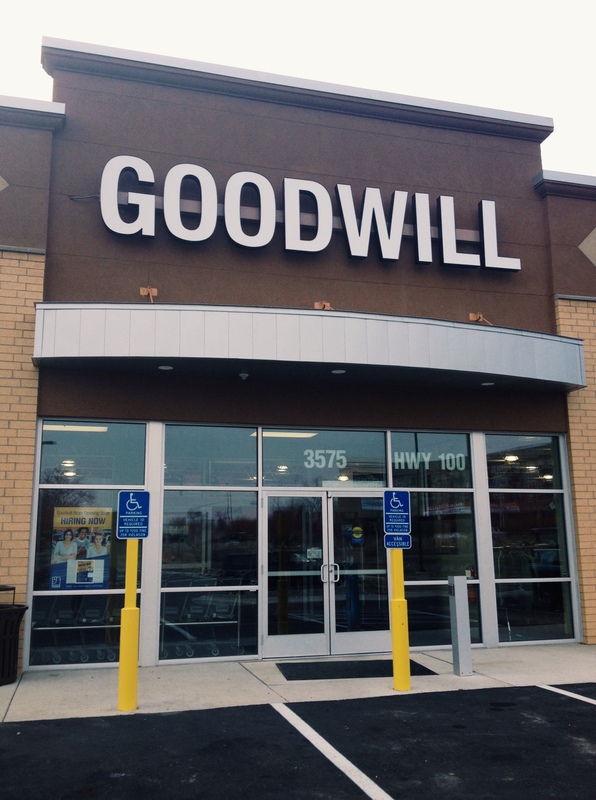 The St. Louis Park Goodwill is located at 3575 State Highway 100…in layman’s terms, that’s directly behind the SLP Target off of Highway 100, right next to the LA Fitness. The store’s orientation is a little wacky, but this map may help you out. 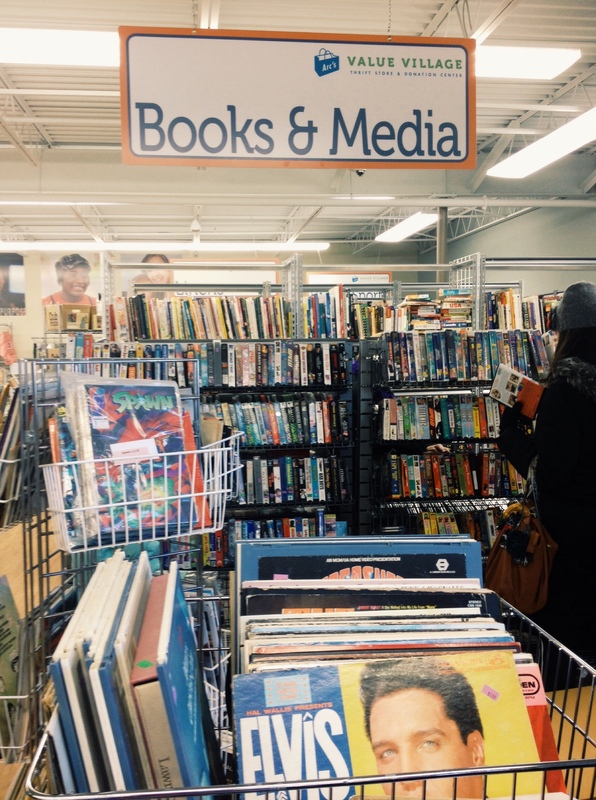 Like all area Goodwill stores, they are open seven days a week: 9 a.m. to 9 p.m. Monday through Friday, 9 a.m. to 6 p.m. Saturday and 11 a.m. to 6 p.m. Sunday. 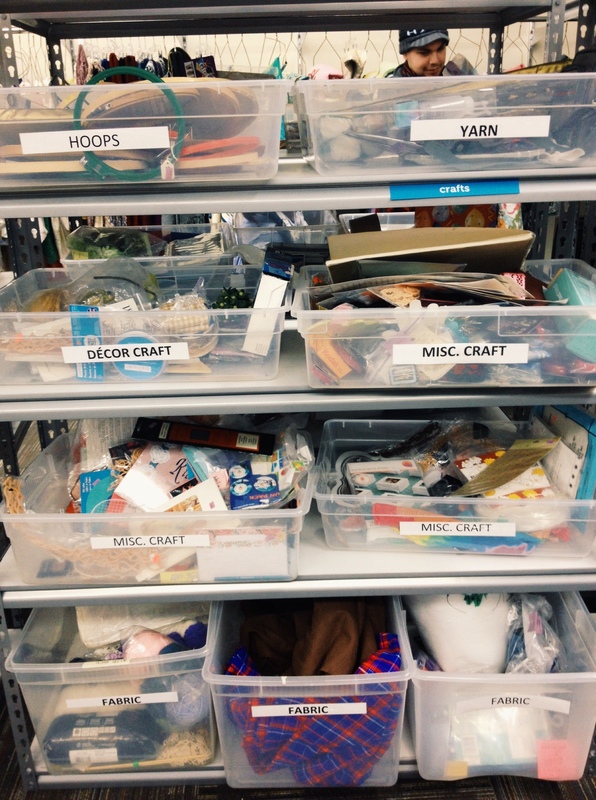 To be the first to know about future Goodwill store openings, sign up for their weekly email newsletter! 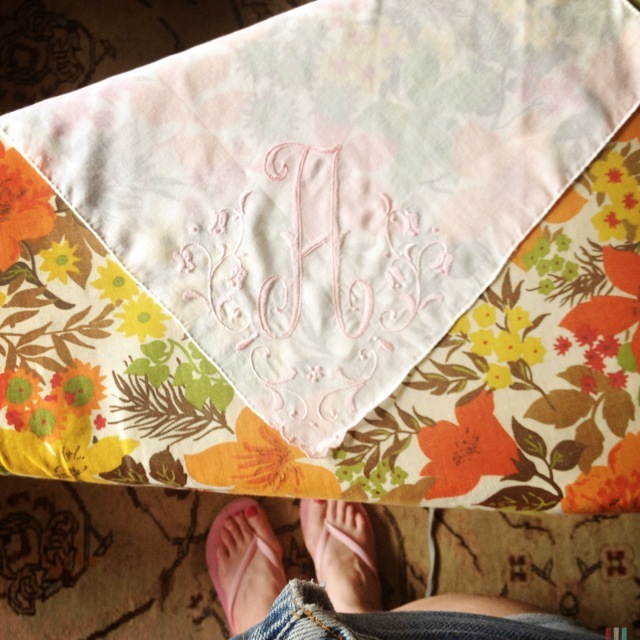 To say I’m linen-obsessed is an understatement if ever there was one. So you can imagine my delight when I heard the downtown-Minneapolis four metro-area Salvation Army stores (downtown, Bloomington, Burnsville and Fridley) are having a 25%-off linen sale tomorrow and Saturday. Unfortunately for us vintage-linen lovers, only fabrics in the new-goods basement will be on sale at the downtown store; at the other three locations, linens both old and new will be discounted. 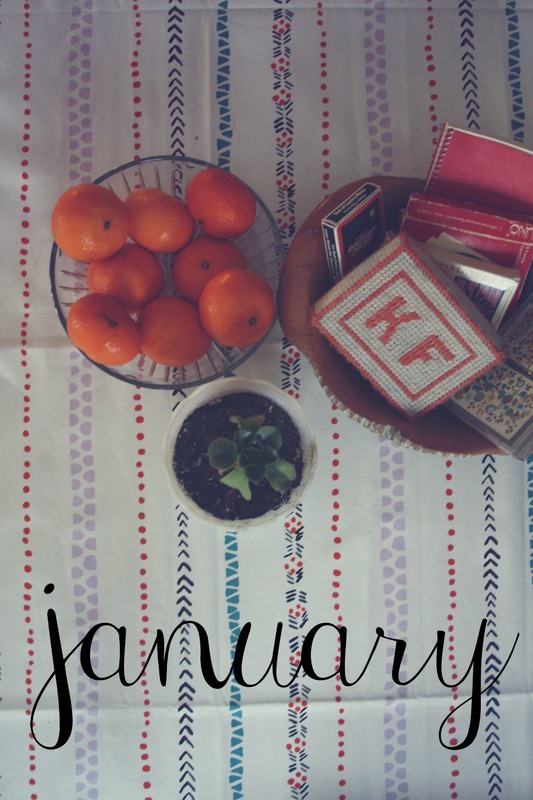 I’m planning on swinging by Friday in hopes of picking up a tablecloth and some napkins to polka dot. For a list of store locations, hours and contact info, click here. Starting today, all blue-tagged holiday items at Arc’s Value Village stores are 50% off. This special sale runs all the way through December 22, and includes ornaments, cookie tins, serving ware, linens, candles, trees, wreaths, lights, clothing (anyone have an ugly sweater party coming up?) and more. 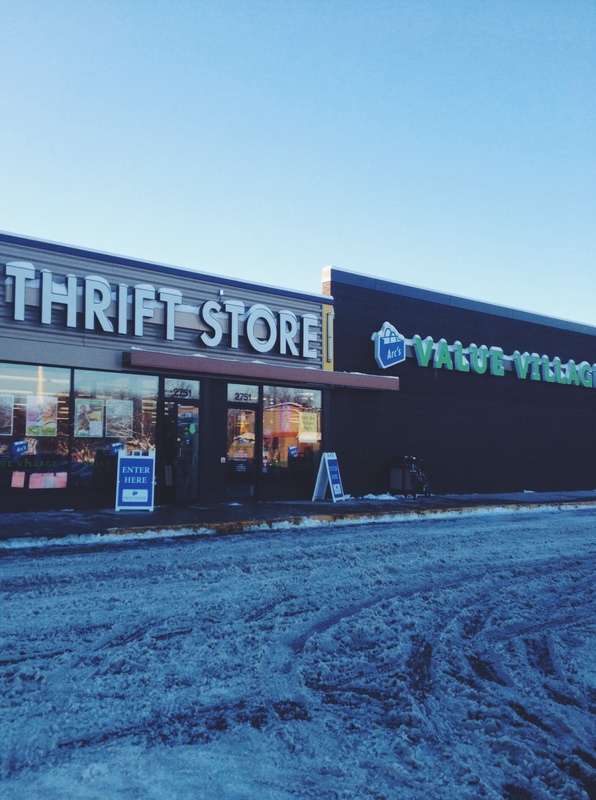 You can read my original review of the Merry Thriftmas boutiques at Value Village here and find the store nearest you here.